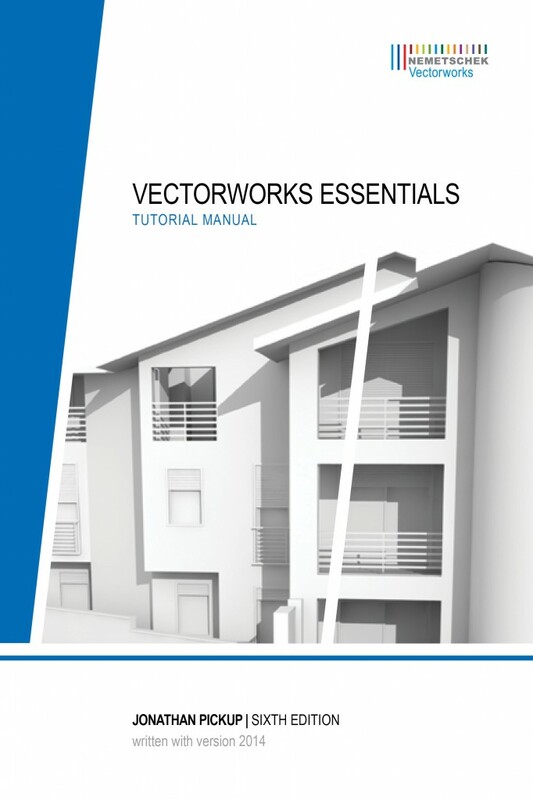 We know you’ve been on the edge of your seat in anticipation of the latest editions of the Vectorworks Essentials Tutorial Manual and Vectorworks Architect Tutorial Manual, and the wait is finally over. 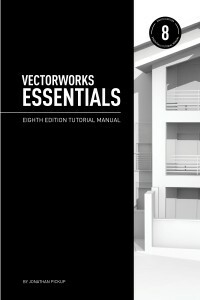 Written by expert trainer Jonathan Pickup, who has over 25 years of industry experience and is the author of several Vectorworks training manuals, the eighth editions of each of these manuals are now available in hard copy with accompanying DVDs and are designed to educate readers on how to make the most of Vectorworks 2016 software. 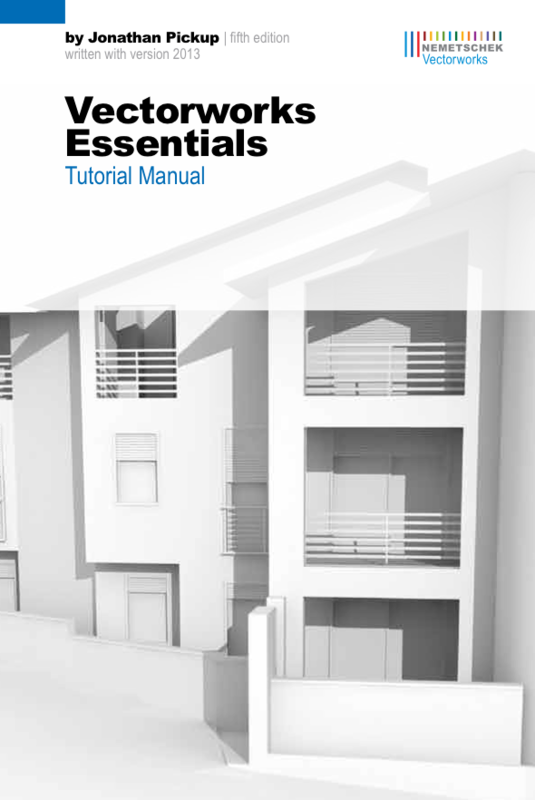 Designers looking to boost their Vectorworks skills now have a new resource to help them: the sixth edition of Vectorworks Essentials Tutorial Manual. 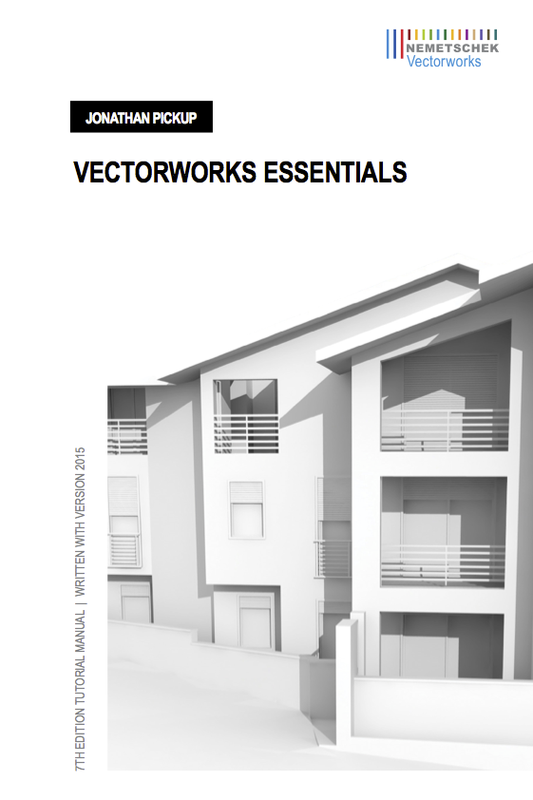 Updated for the 2013 version of Vectorworks software, the fifth edition of our Vectorworks Essentials Tutorial manual by Jonathan Pickup of Archoncad is a must-have workbook for anyone new to Vectorworks. 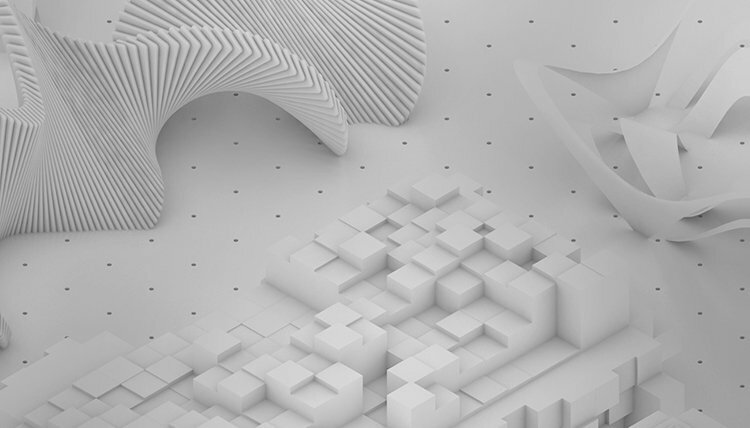 This manual is designed to help you build a foundation of knowledge so that you will understand how the program is intended to work.